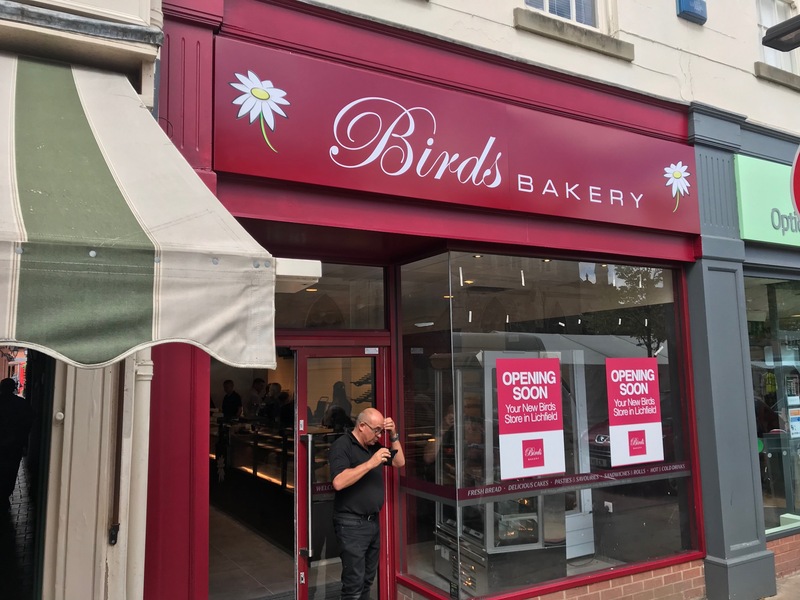 Latest new store for Birds Bakery, this time in Lichfield. Fascia sign, window graphics, internal pelmet graphics, wall statement and various soft printed fabric signage for the feature walls completes the look in time for opening! Proud to be working for our client since 2004.